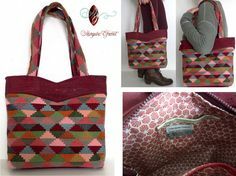 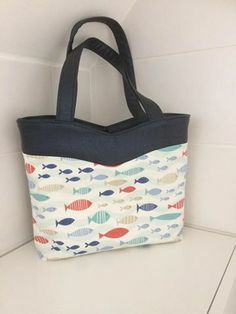 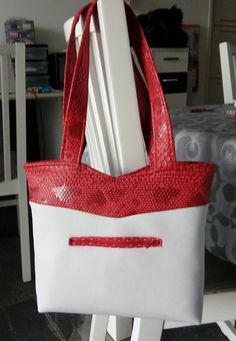 Last but not least in this summer bag patterns collection : Annie, the small organized bag pattern ! 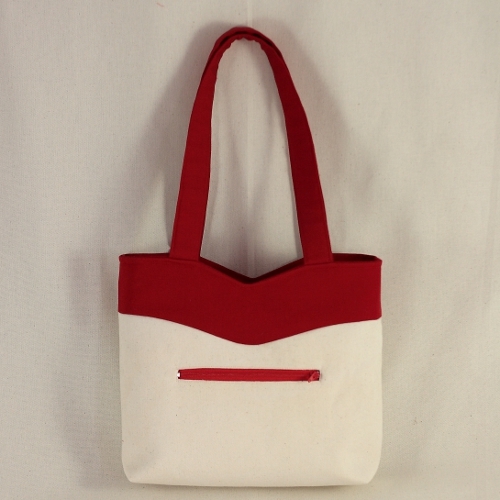 Annie is a small square bag to which curves and a contrasting panel on the upper yoke brings elegance and gaiety. 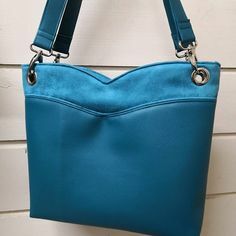 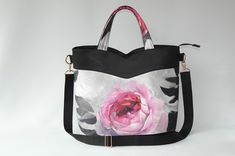 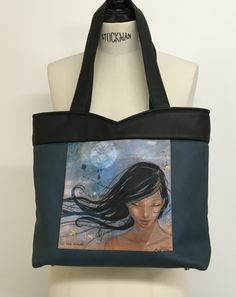 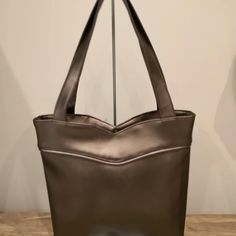 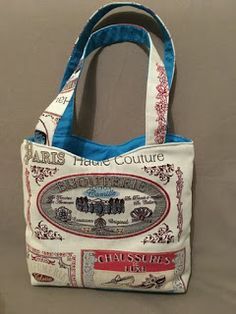 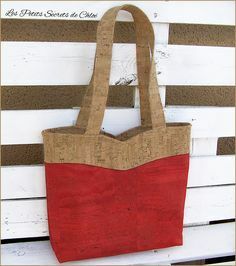 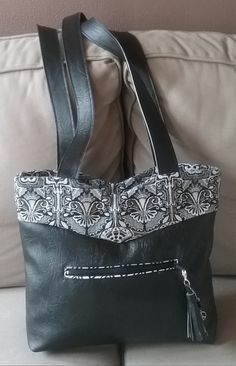 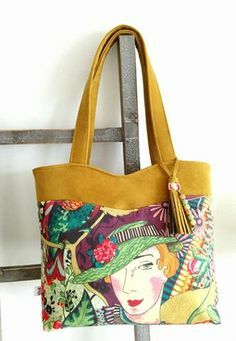 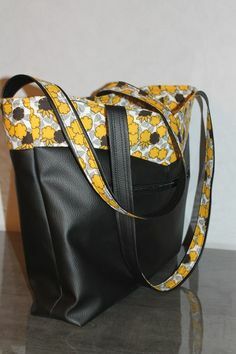 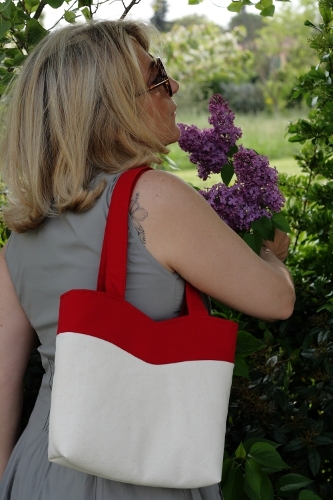 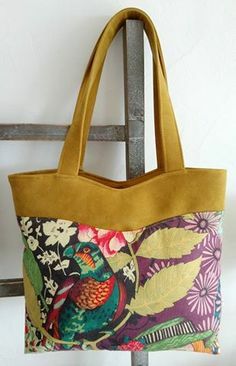 The bag can be worn gracefully over the shoulder, carried by hand or on the crook of the arm, depending on your preference! 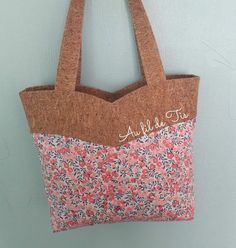 Annie is an advanced pattern. 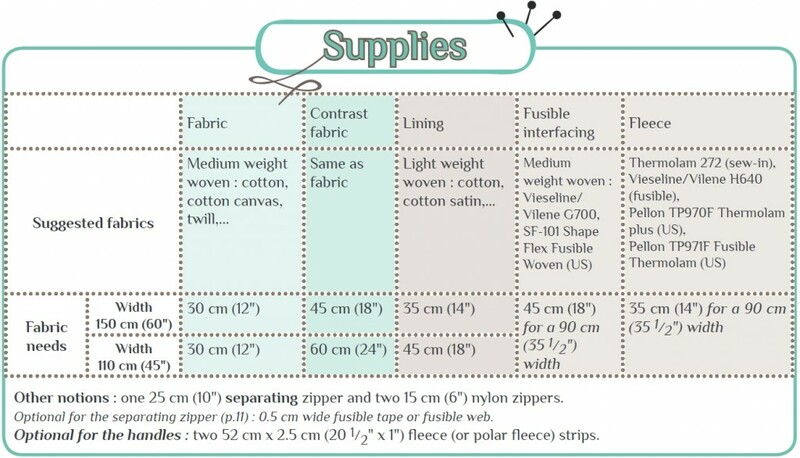 Assembling the curves, inserting the three zippers, sewing through the thickness of the fleece and the small size of the bag make this pattern best reserved for intermediate to advanced seamstresses. 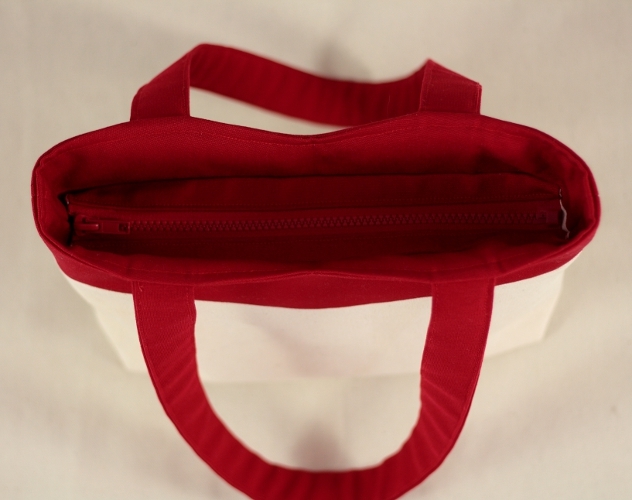 Annie closes with a separating zipper, allowing the bag to completely open, like a mini tote. 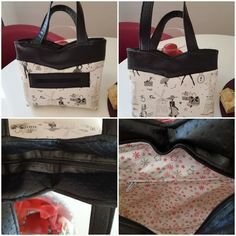 The recessed zipper is invisible from the outside ! 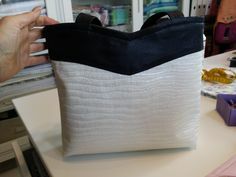 Its dimensions are : length 25 cm (10″), height 25 cm (10″), width 6 cm (2 3/8″). 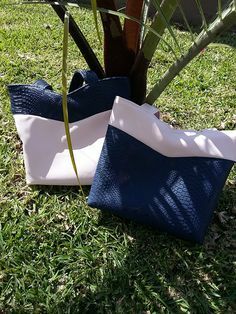 Annie keeps you organised with 3 pockets: one zippered in the back; one zippered in the lining and a separate internal patch pocket for your cell phone. 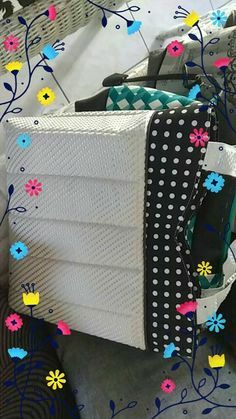 Instructions for the Annie pattern are 20 pages long including 6 pages for the full scale pattern tiles. 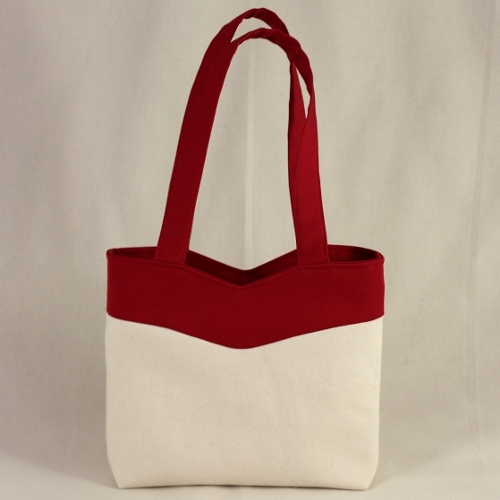 The fleece is essential to the give body to the bag! 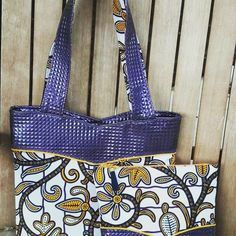 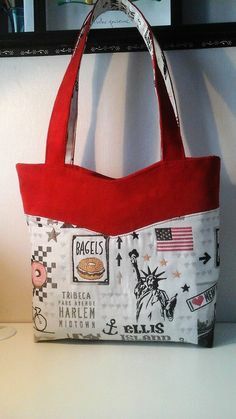 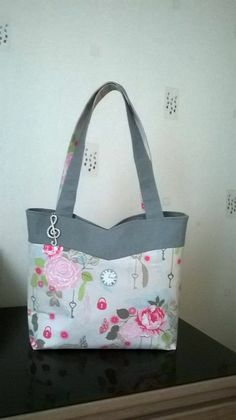 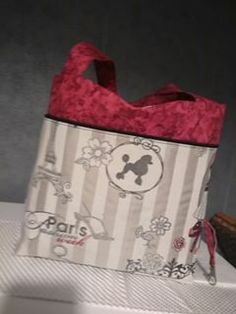 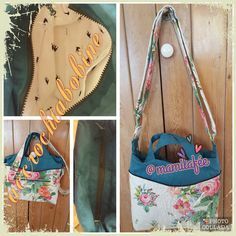 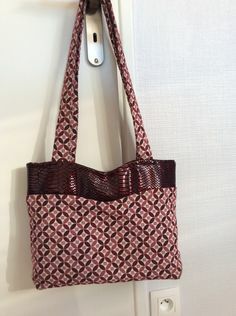 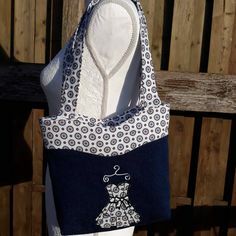 Here are some of the bags, made by you, using the Annie pattern.